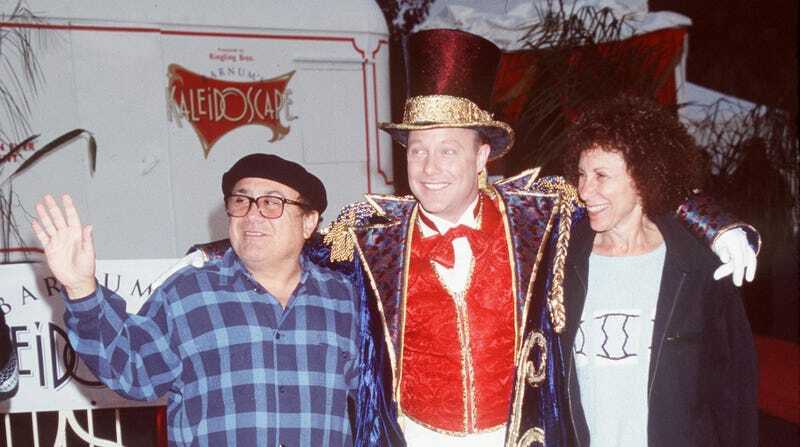 To be fair, DeVito also noted that he would have done the movie whether Burton was pitching it as part of the Danny DeVito Wears A Top Hat Cinematic Universe or not; not only was he effusive in his praise for the director, but he’s also, strangely, kind of a Dumbo nut: At one point in the interview, he goes off on a long tangent about a scene cut from the original animated movie, going into detail about its “whacked” world where elephants are subservient to mice. Anyway, it’s nice to confirm that Danny DeVito is still the kind of guy you can lure into a project by making it sound like J.R.R. Tolkien got his wires crossed with P.T. Barnum. Some things should never change.